In 2019, the financing of the defense and security sector of Ukraine can reach $7.1 billion (not less than 5% of the GDP). 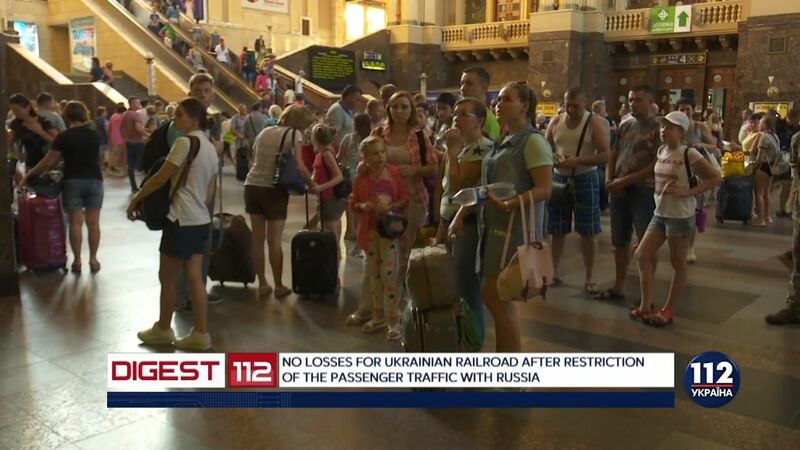 Oleksandr Tyrchynov, the Secretary of the National Security and Defense Council (NSDC) claimed this as the press service of the council reported. On August 27, Turchynov held the meeting with the presence of first vice prime minister and Minister of Economic Development and Trade Stepan Kubiv, acting Finance Minister Oksana Markarova, Defense Minister Stepan Poltorak, Interior Minister Arsen Avakov and the heads of other law enforcement bodies. 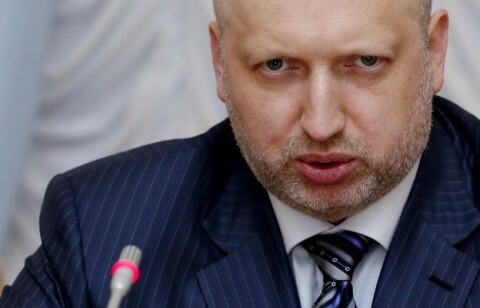 Turchynov said that according to the prediction of the Cabinet of Ministers of Ukraine, the GDP of Ukraine will be $141 billion in 2019. "Thus the financing of the defense and security sector of Ukraine, that should be not less than 5% of the GDP, will be about $7.1 billion", he said. NSDC Secretary also added that the work out and purchase of the modern high-precision missile weaponry (missile systems and complexes, including the cruise missiles), artillery weaponry, armored vehicles, high-precision ordnance, ammunition and special chemistry products, strengthening of the air defense system of the state and possibilities of Ukraine's Air Force will be among the prioritized directions of the financing for the next year. Also, it is planned to finance the implementation of the state policy in the sphere of the cybersecurity, implementation of the events on the development and modernization of the special communication, defense of the information, modern equipment of the testing firing ranges for the testing of the missiles, ammunition. "One of the prioritized aims of the defense budget is the implementation of the social guarantees for the soldiers; first of all the increasing of their financial ensure as it is necessary for the preservation of the professional core of the Armed Forces of Ukraine, the National Guard and other law enforcement bodies," he said. After the finish of the forming of the defense budget it will be confirmed at the NSDC session and passed to the Cabinet of Ministers. As we reported Viktor Muzhenko, the Head of the General Staff of the Armed Forces of Ukraine claimed that the funding in the sum of at least $4 billion is needed for the army in 2019. Earlier U.S. President Donald Trump signed the act which provides expenses on national defence in the amount of $716 billion. Moreover, the act provides allocation for Ukraine in the amount of $250 million for the defence sector.